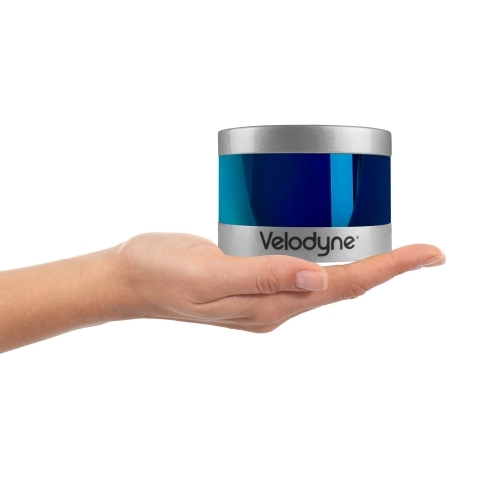 SAN JOSE, Calif.--(BUSINESS WIRE)--Velodyne Lidar, Inc. today announced that the YellowScan Surveyor from YellowScan has utilized Velodyne’s groundbreaking sensor technology to generate precise mapping data for an infrastructure construction project on one of Central Europe’s busiest roadways. 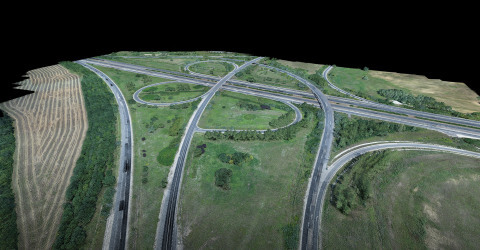 YellowScan Surveyor, an unmanned aerial vehicle (UAV) surveying system, improves upon previous time-intensive manual surveying processes by providing a more efficient method for collecting landscape data with increased precision and detail. 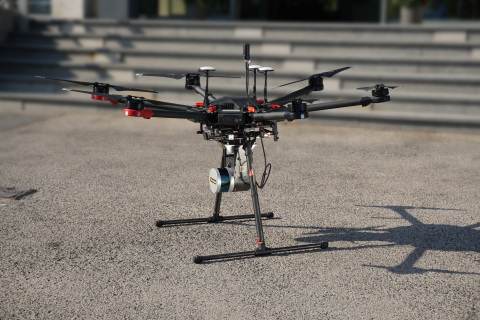 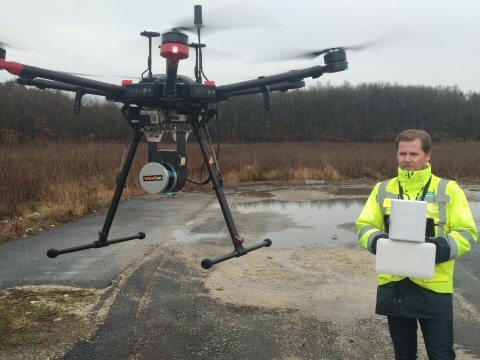 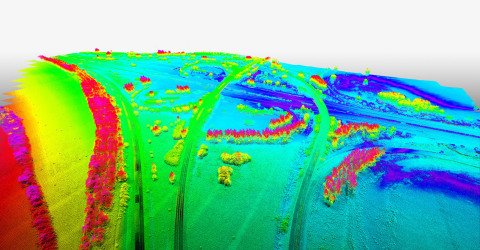 Velodyne Lidar and YellowScan lead drone surveying market for highway capacity expansion.